Black hair is something which every girl desire for as they look classy and elegant among the other hair color. But, in reality, there are a lot of factors that can affect that state of your mane by causing a change in its color. There are various ways to get black hair, but most of the times the concern is how safe they are. So, to solve your problem we have listed some tips to get black hair at home naturally. 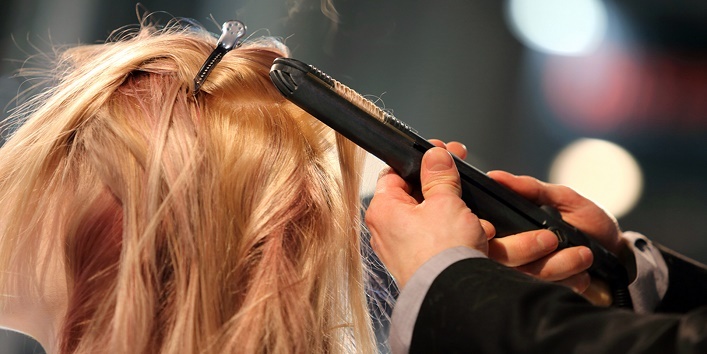 It is said that regular use of heating products like hair straightener and curler etc. can make the natural color of your hair fade away. So, it is suggested that you should avoid using heating products on a regular basis. It is suggested that you should never brush your hair aggressively as it causes damage to your mane. Instead, opt for a wide tooth comb or your fingertips to comb your hair. It is said that black hair is drier and gentler than the other types of hair. So, it is suggested that you should opt specific products for black hair. And you can easily find shampoos, serums etc. in the stores. You can maintain your black hair effectively by using this hair pack. This pack will not only help in keeping your hair black but will also make your mane shiny and soft. First, take a bowl and mix 1/2 cup of henna powder with 1/2 cup of amla powder and keep it aside for overnight. Next morning, add 1 egg and lemon to the mixture and mix well. Then, apply this blend to your mane and let it sit for 20 to 30 minutes. After that, wash off your mane with a mild shampoo. For desired results, use this pack twice in a month. Drinking lot of water helps in keeping you hydrated and also helps in maintaining black hair. Besides this, it also helps in keeping your scalp hydrated which reduces the chances of split ends. So, it is advised that you drink plenty of water throughout the day to get shiny black hair. 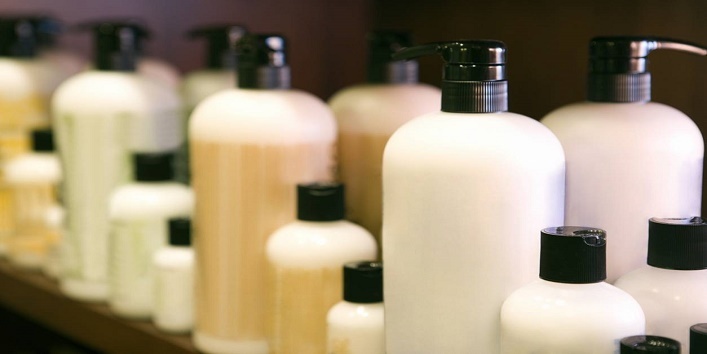 For maintaining black hair, it is very important to keep your mane moisturized by conditioning after shampooing. By following this simple tip, you can get black, smooth and silky hair. 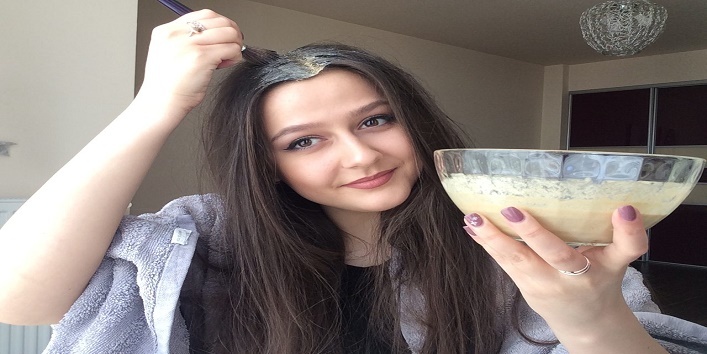 This remedy is considered as the best way to get black hair. 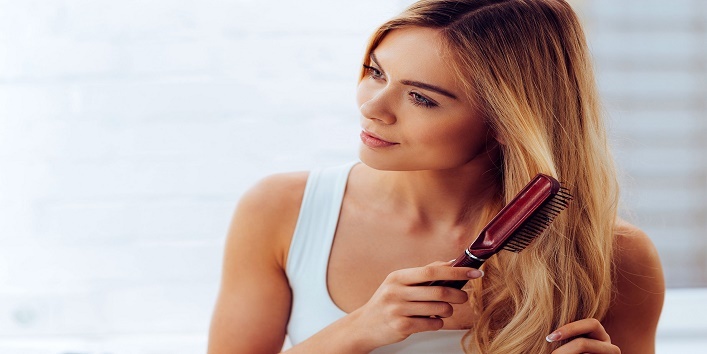 You can opt for almond oil, olive oil and coconut oil for hair massage as it helps in darkening your hair and also make them appear thick and smooth. All you need is to apply some warm hair to your mane and gently massage in circular motions. Then, let it sit for 30 minutes and after that wash off your mane with shampoo. 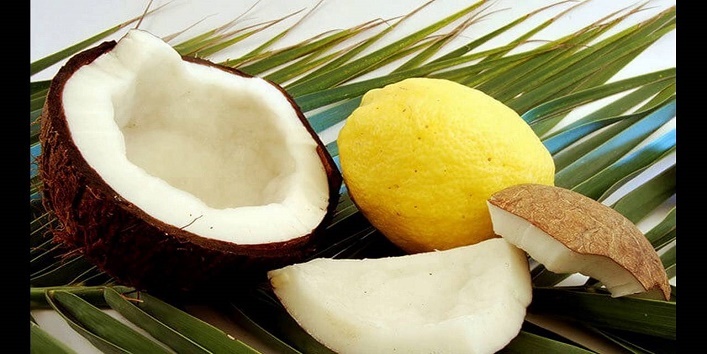 Use this remedy once in a week to get black hair naturally at home. 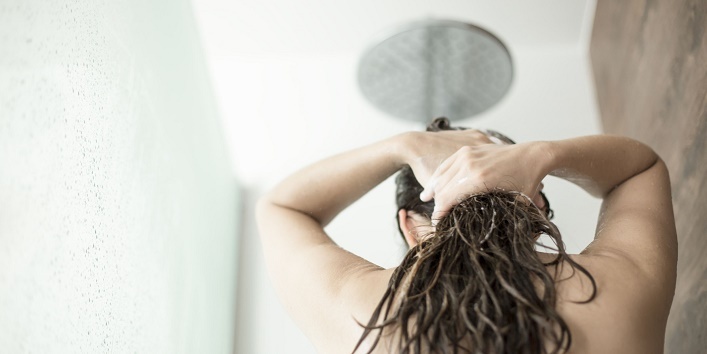 This remedy is an age-old remedy to get black and shiny hair. First, heat some coconut oil and add few drops of lemon to it. Now, keep the solution to cool down. After that, apply this solution to your mane and massage for a while. Then, let the solution sit for 25 minutes and wash off your hair. So, these were the few tips to get black hair at home. Try them out and get beautiful shiny black hair at home naturally.